Vacations are usually the most rewarding solution to the stresses of everyday life. But when work and home get too overwhelming, and you don’t exactly have the time or money to truly “get away,” a staycation will work in a pinch. Here are a few tips for planning the ultimate staycation in Chicago. No one wants to spend a staycation at home. 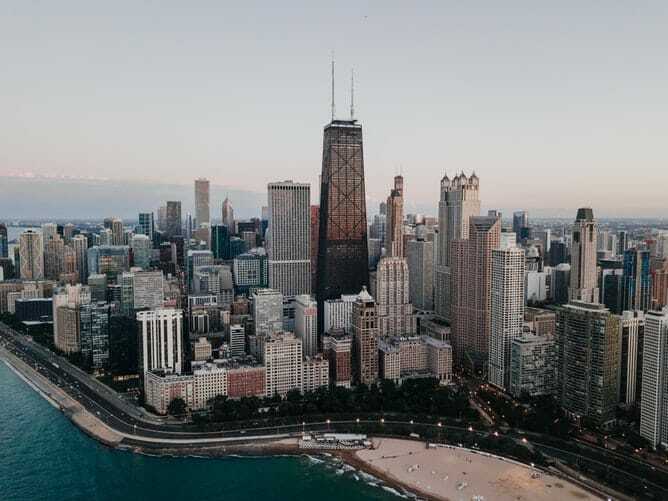 Luckily, the Windy City boasts a number of fine accommodations that make staying put feel like going to another city entirely. The Conrad, while not technically a new hotel in name, has a new location and features stunning 360-degree top-floor views, a world-class restaurant, and amenities galore. Another option is LondonHouse, which overlooks the Chicago River and boasts cozy bars and restaurants, an old-meets-new aesthetic, and a 22nd-floor open-air deck. No one wants to take the usual car, cab, or train to get around while relaxing on a staycation. Take it up a notch and try a limousine service instead—it’s truly the most comfortable and stylish way to get around the Windy City. Having a trained and experienced driver will guarantee that you arrive for reservations promptly and get all the best tips and information about what’s going on in Chicago. And has there ever been a better way to make a dramatic entrance? Staycations are appealing because they’re easy and often affordable, but they’re also a great opportunity to see the city you already know with fresh eyes. Chicago is home to a wealth of architecture, restaurants, attractions, and entertainment options—you could live here your whole life and never do it all. Use a staycation as a reason to do a few new things that have been right outside all along. There’s always shopping, dining, and sightseeing in the Loop area, which overlooks the scenic Lake Michigan and the Chicago River. The city’s parks are also great places to explore, with Millennium Park leading the pack. It’s home to loads of public art, stunning views of the Chicago skyline, and a number of pavilions, exhibitions, and special events. As one of Chicago’s best limousine services, Echo Limousine offers experienced and professional drivers, top-notch response times, and customer-focused attention to detail. Before your next wedding, anniversary, corporate event, or other special occasion, book a limousine online or call (773) 774-1074 for more information.